Black color is loved by all. 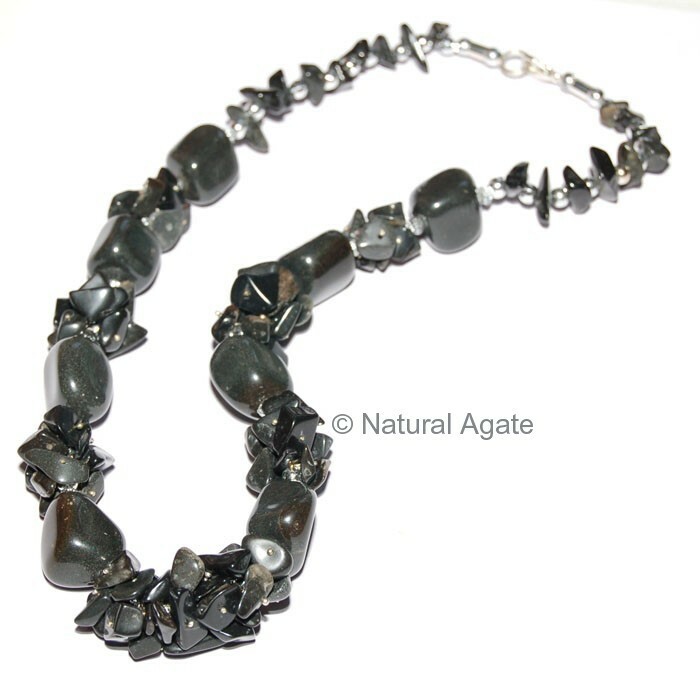 Black Agate Necklace looks elegant and stunning. Made from beads and chips, it is available on Natural Agate at a reasonable price.